To avoid suggesting Endia has been off-grid, his last single “That’s Me”, another wine-set track, was featured on The NATIVE. 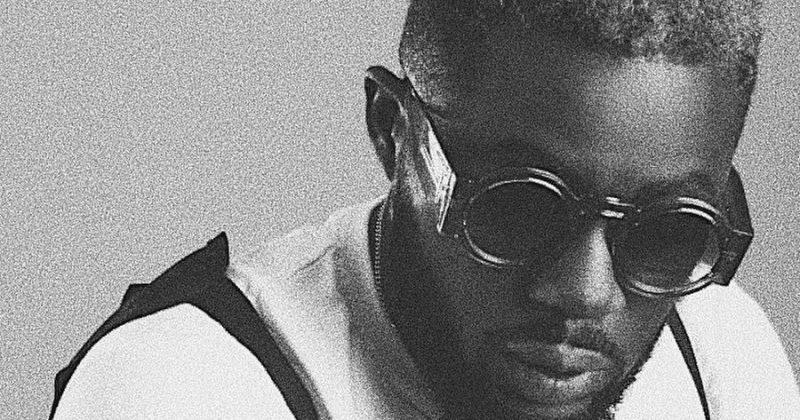 The release of his latest track, “Dem Daddy”, a braggadocious dancehall-tinged self-portrait more or less, confirms Endia is streamlining his style into a defined sound. 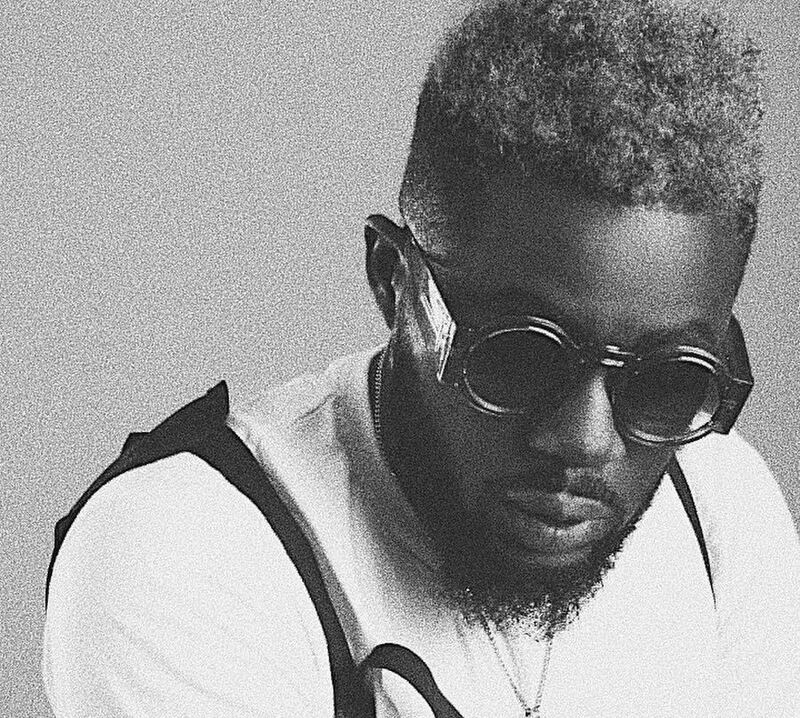 “Dem Daddy” thrives on a synth-based baseline with a touch of acoustics and drops implore you to sway as the chords progress. The accompanying video brings his world to the fore, with a pool party vibe featuring beautiful models having a sunny day out. There has been no word of project or collection of tracks to expect from Endia, but there is no doubt he’s onto something.